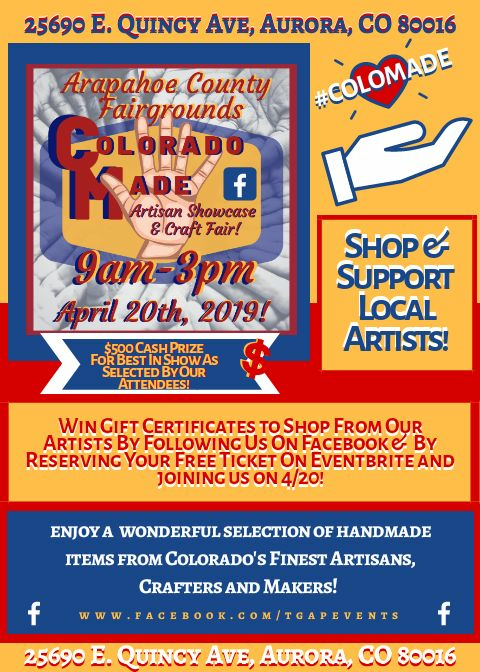 Come on out and enjoy a large selection of handmade and hand crafted items from Colorado's finest artisans, makers & crafters! Come on out and enjoy a large selection of handmade and hand crafted items from Colorado's finest artisans, makers & crafters! Shop for one of a kind home and gift ideas! Delicious treats, and homemade eats onsite to add to your enjoyment. This event is free to attend and is open to the public! Now accepting vendor applications for artists of handmade items! 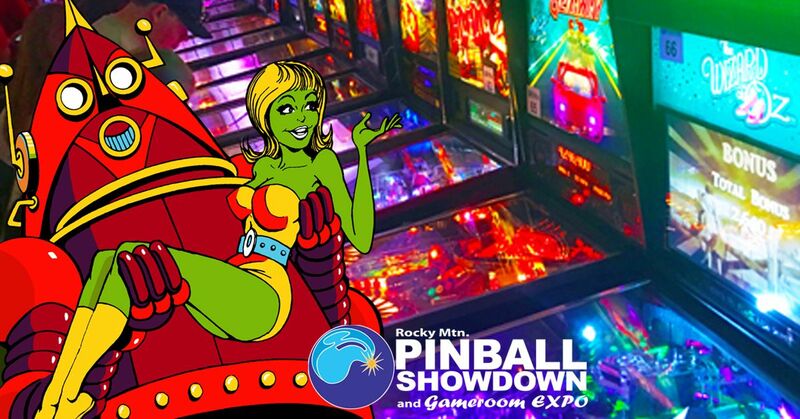 Promotional video included, and win $500 if your booth and products are voted BEST IN SHOW by our attendees, plus many other vendor benefits not normally found at these types of events! Find out more amd register now on the link provided!